How Should an Auto Dealer Treat You? Excellent question! We believe an auto dealer should treat you with the utmost respect. When it comes to selling cars in Penticton and the surrounding areas, we are happy to discuss finance, lease and bad credit financing without blinking an eye. Stuff happens and we get that. We approach each customer with a friendly attitude and listen to his or her concerns. You and your privacy will be treated with respect. 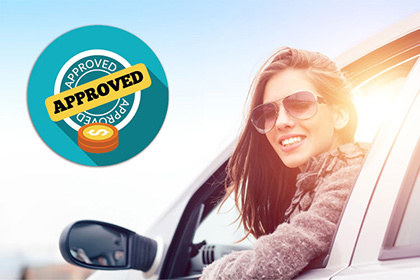 We can help you re-establish bad credit by offering affordable auto loans with easy-to-understand interest terms. You, the consumer, are king or queen at our dealership. Stop by today to discuss your automobile financing needs. Please start by filling out our secure online credit application.